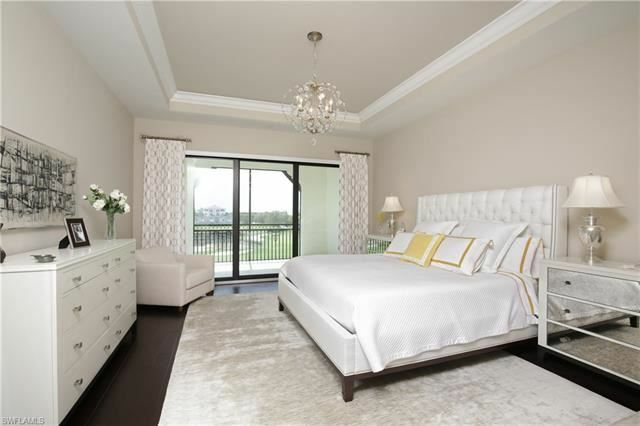 LUXURY PENTHOUSE IN CARRARA AT TALIS PARK! BUILDING 2 HAS SPECTACULAR GOLF COURSE VIEWS! 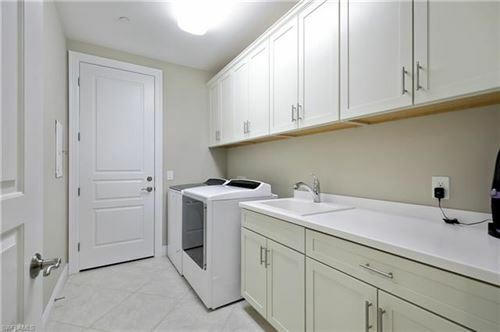 PRIVATE ELEVATOR, 2 GARAGE SPACE & STORAGE CLOSET! 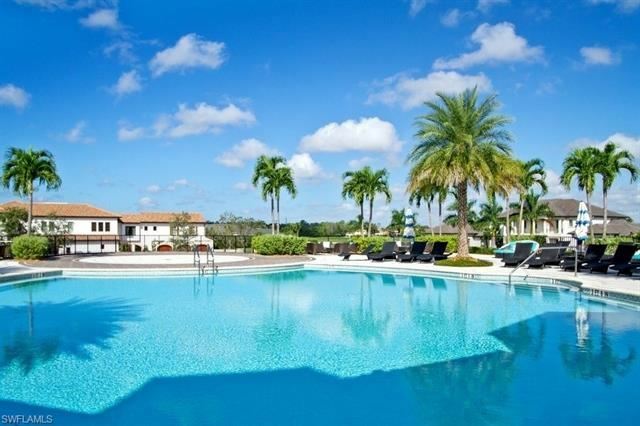 BEST OF ALL, IT'S PRICED TO SELL! 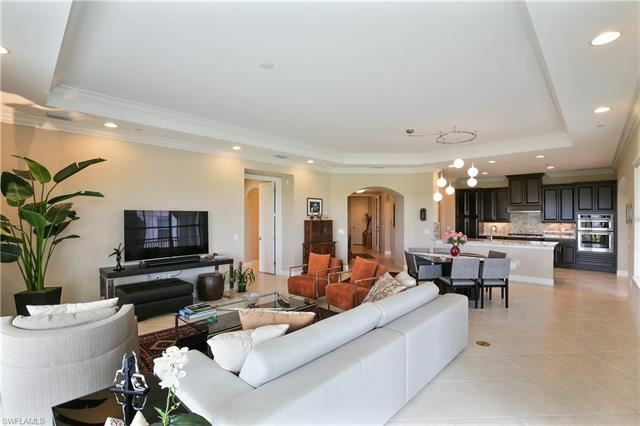 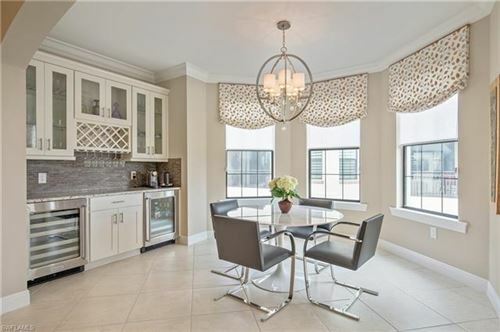 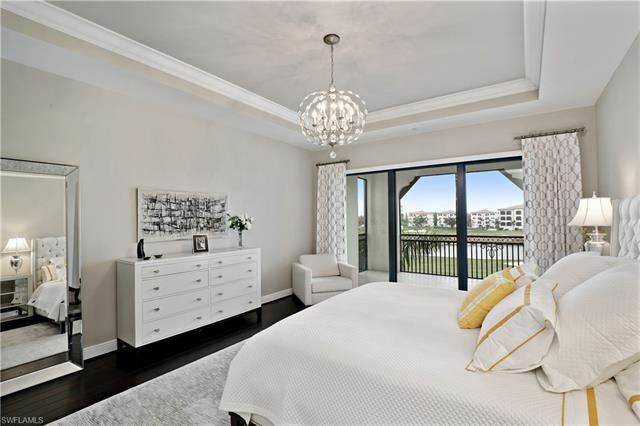 Light & bright open floor plan featuring 2950sf of luxury living space, 3 bedrooms plus den, 3.5 bathrooms. 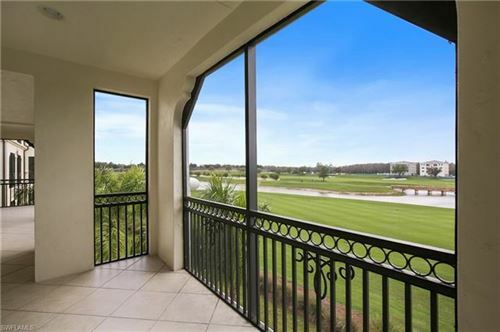 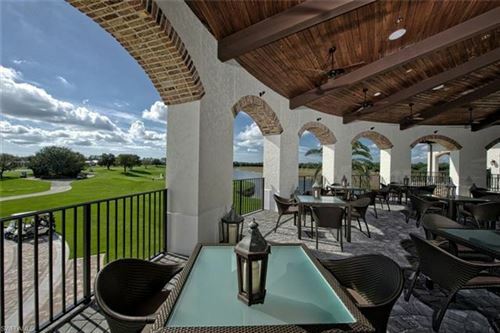 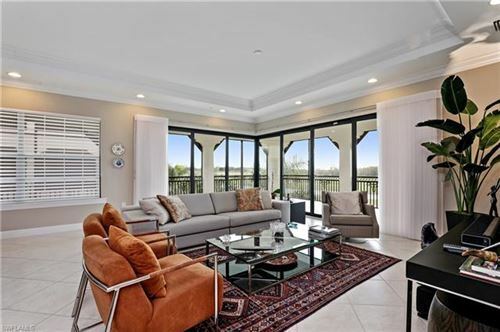 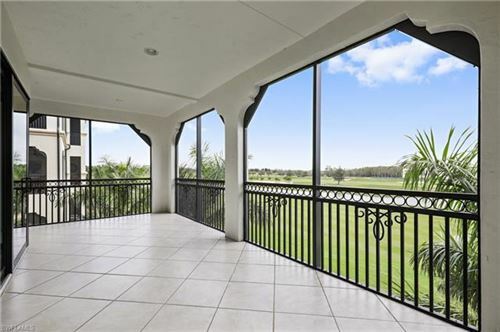 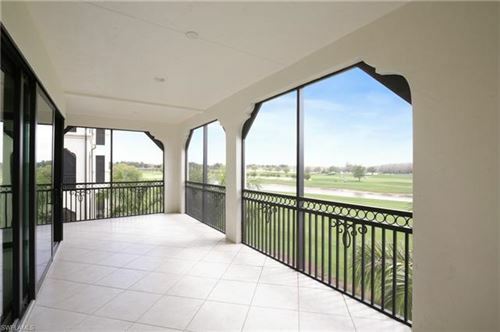 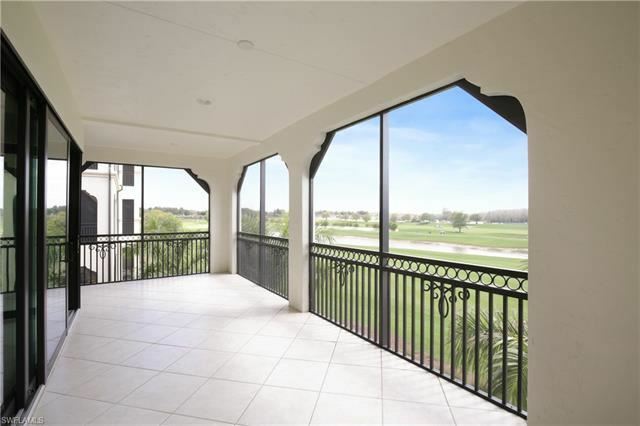 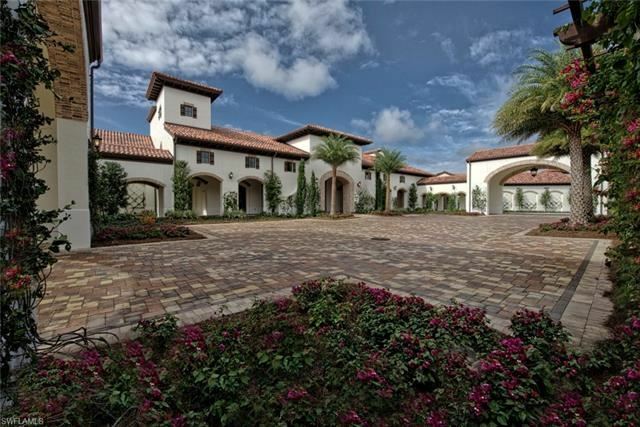 Spectacular PANORAMIC GOLF COURSE VIEWS off your wrap around loggia! 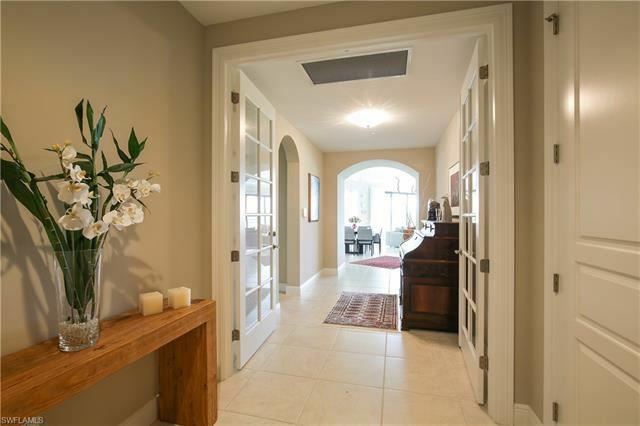 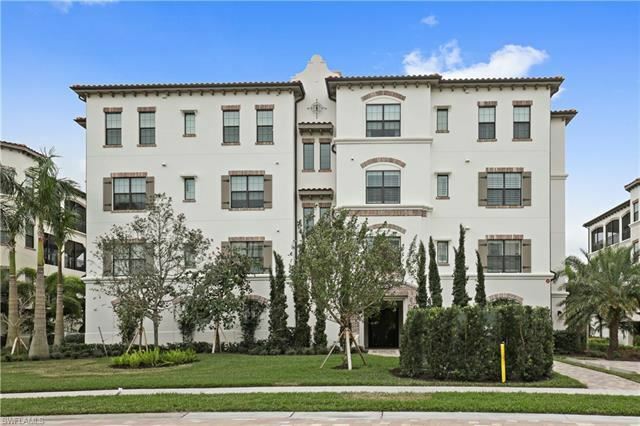 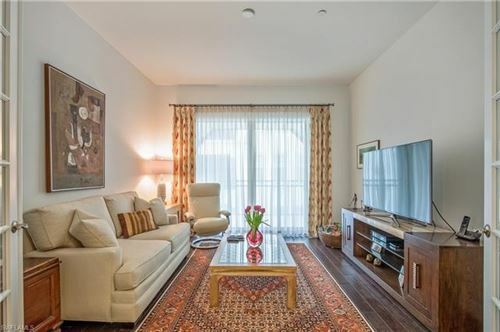 Enter through a private elevator foyer & be wowed by its open floor plan & light tile. 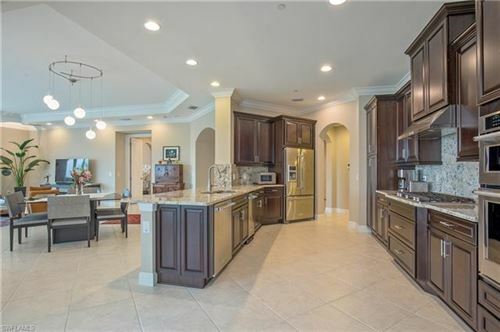 Kitchen boasts coveted natural gas 5 burner range, espresso colored cabinets, granite countertops & backsplash. KitchenAid SS appliances & a built-in bar w/ wine & beverage coolers. 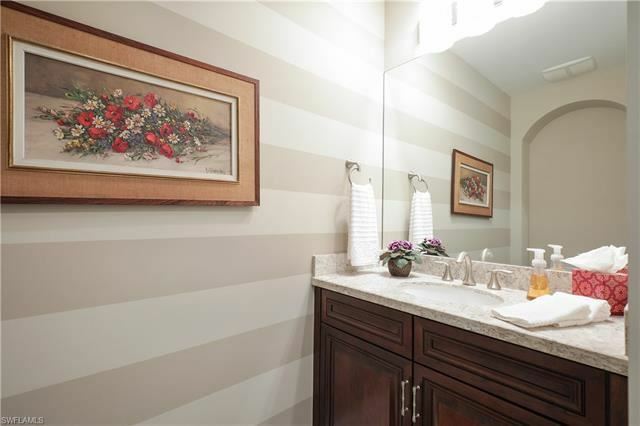 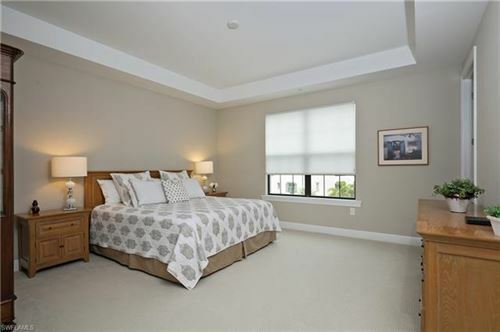 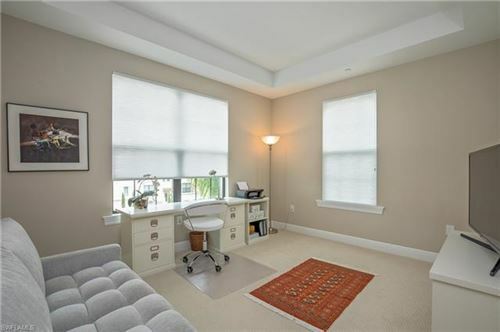 Tile throughout including lanai, wood flooring in the den & carpet in guest bedrooms. Wake up to a beautiful view from the spacious master suite w/ wood flooring. 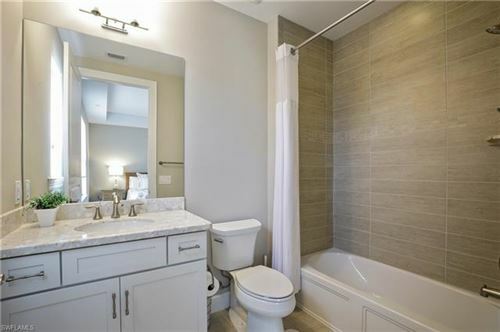 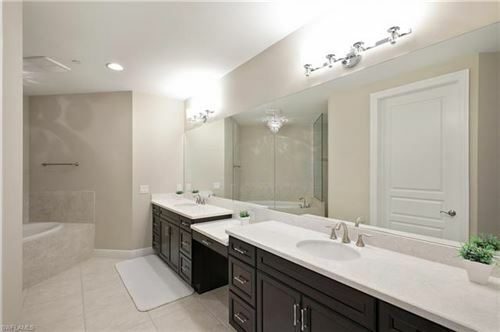 Master BR has granite countertops, double sinks, separate tub & shower. Both guest bedrooms are equally spacious ensuite w/ quartz countertops. 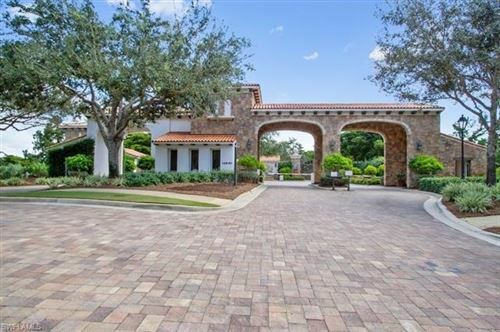 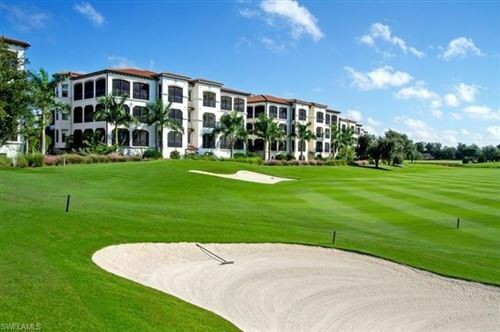 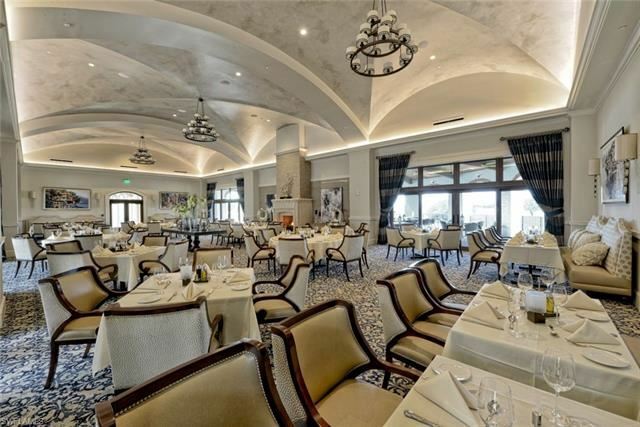 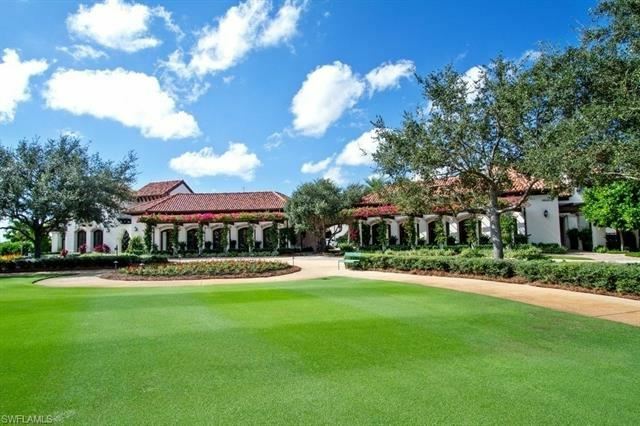 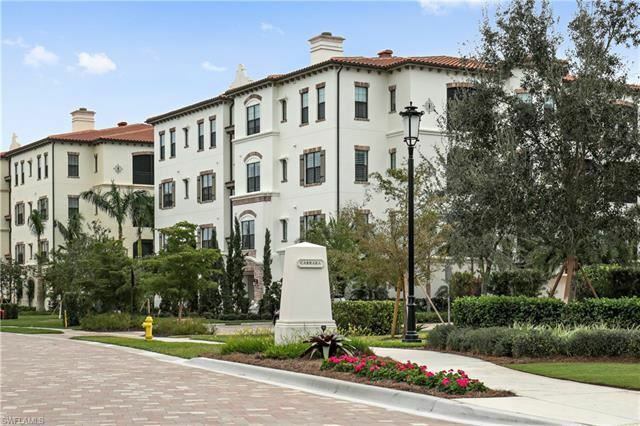 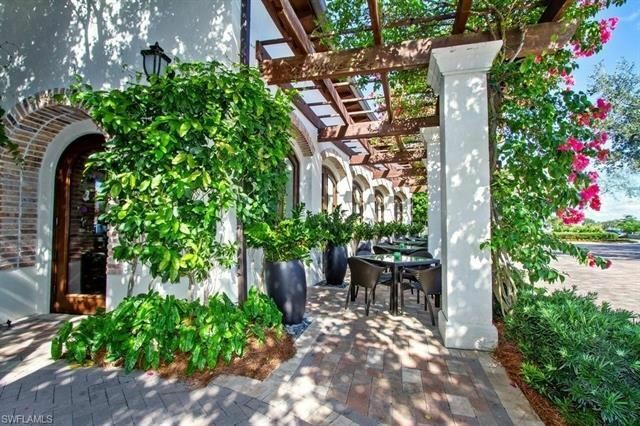 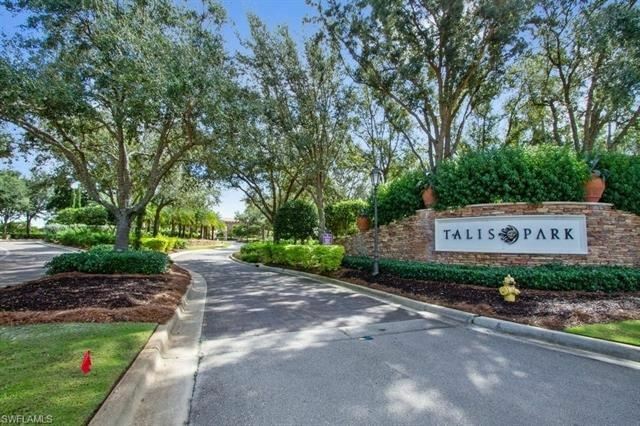 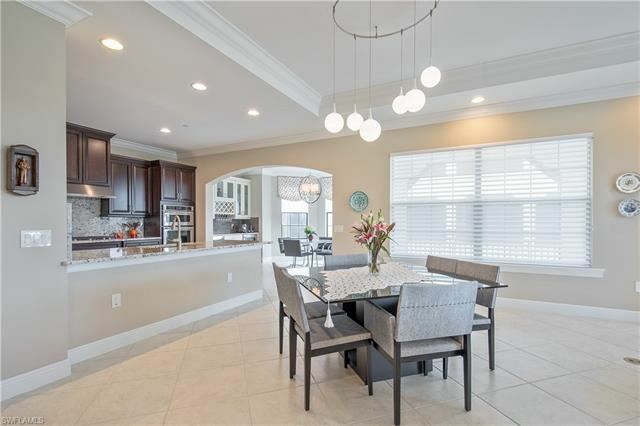 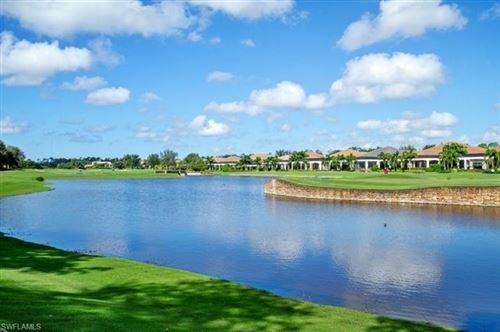 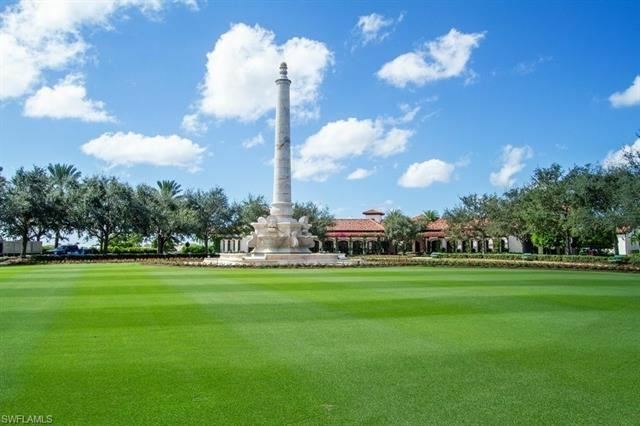 Enjoy the beauty of Talis Park, it's greener than green 18 hole Greg Norman-Pete Dye golf course, 133 acres of manicured Paspalum turf, the Golf Club, Tennis, Grill Room, Wine room, Vyne House, Fiona's Market Cafe, Fitness & Espirit Spa. It's a beautiful lifestyle!